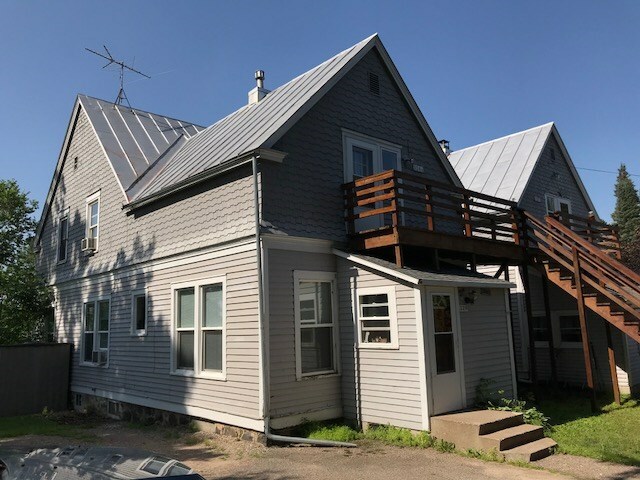 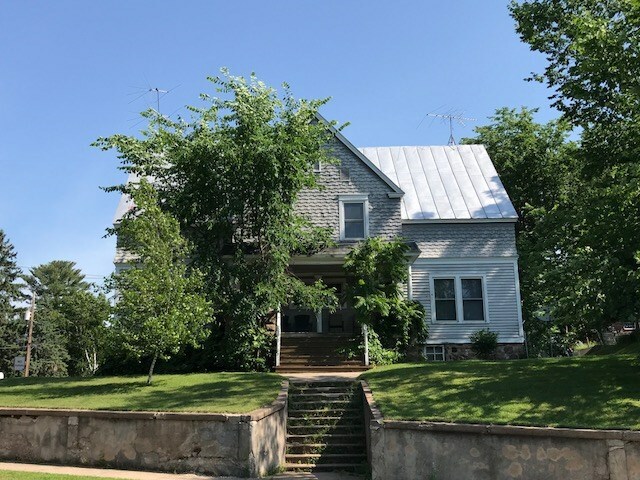 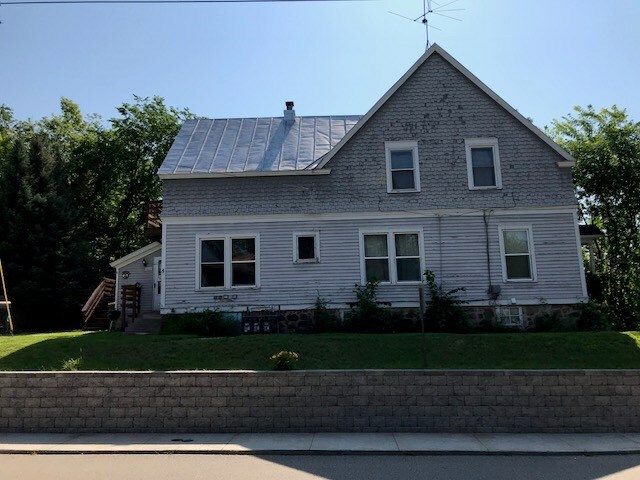 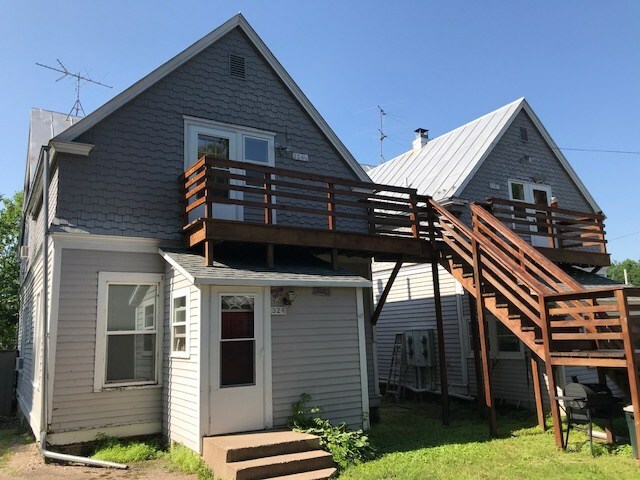 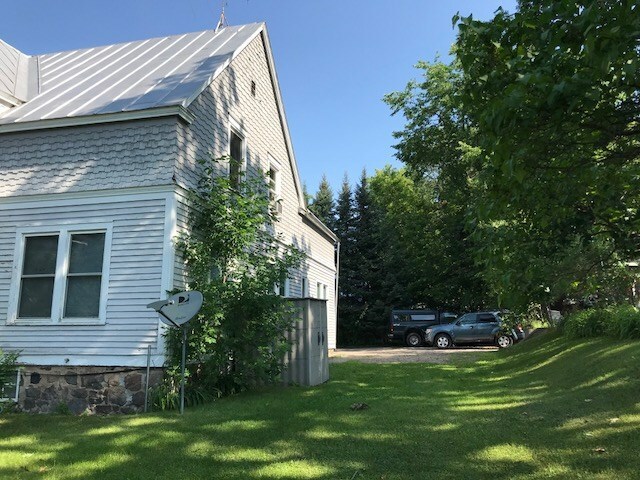 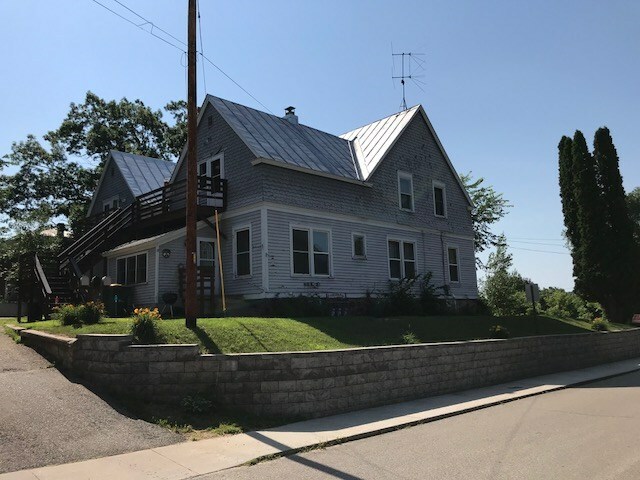 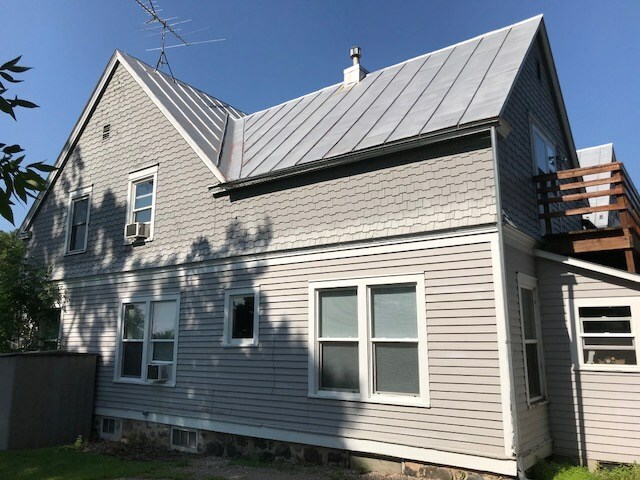 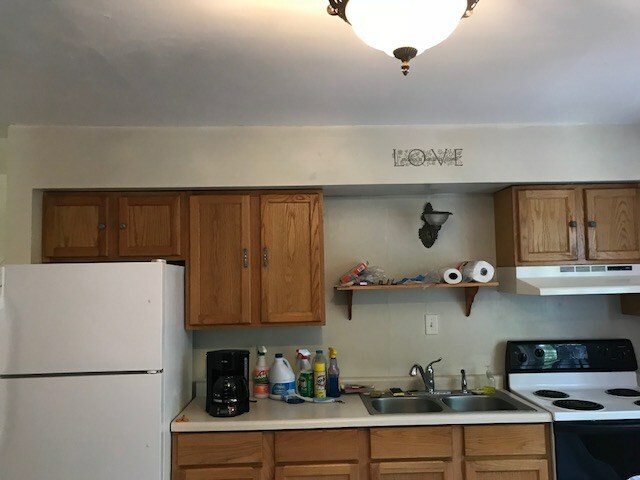 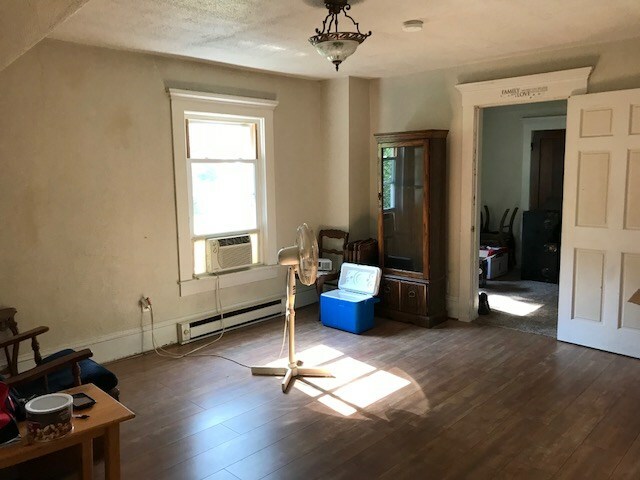 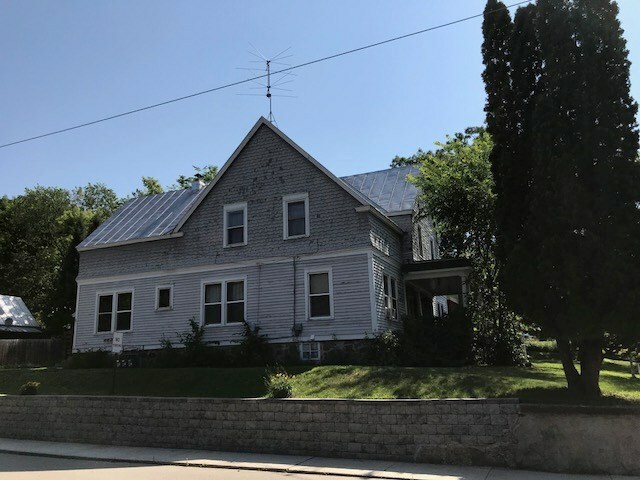 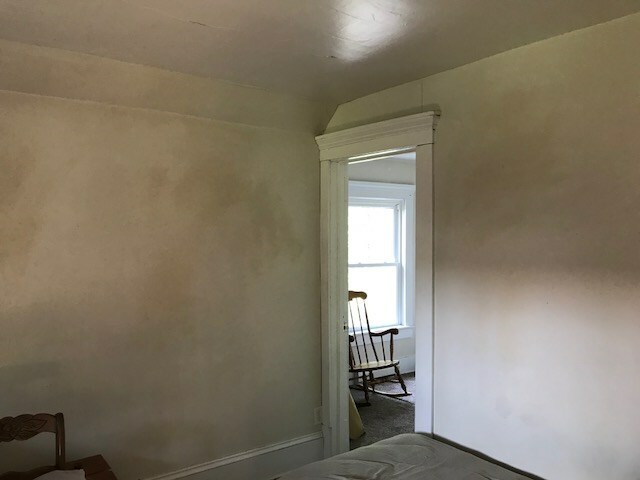 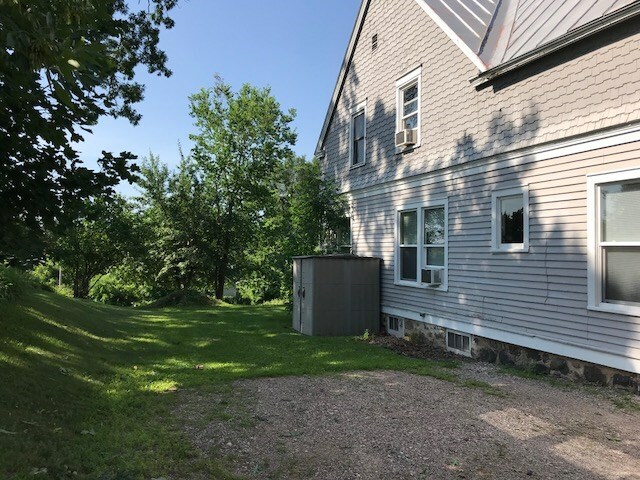 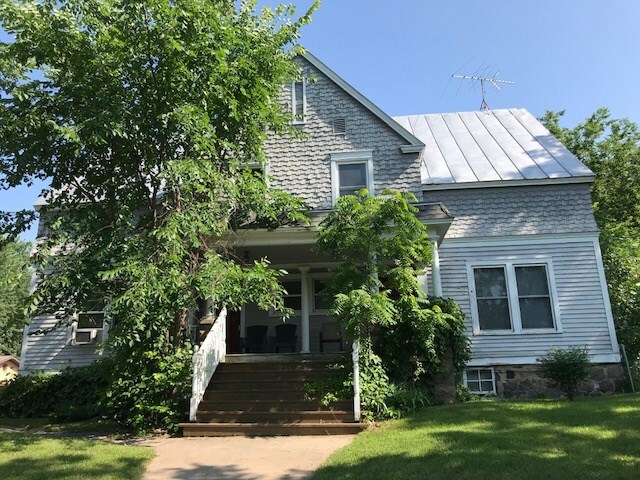 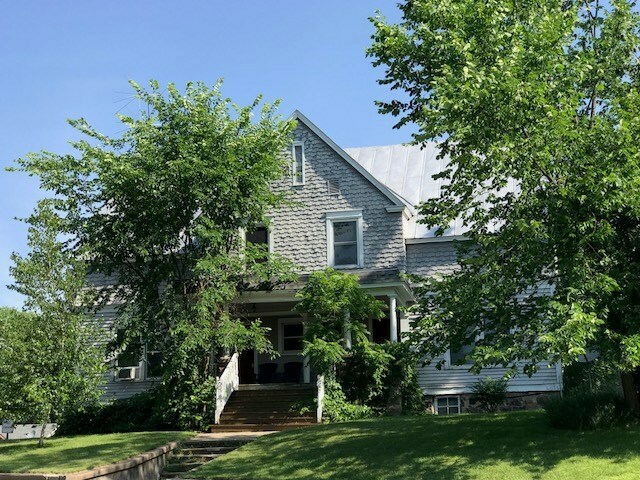 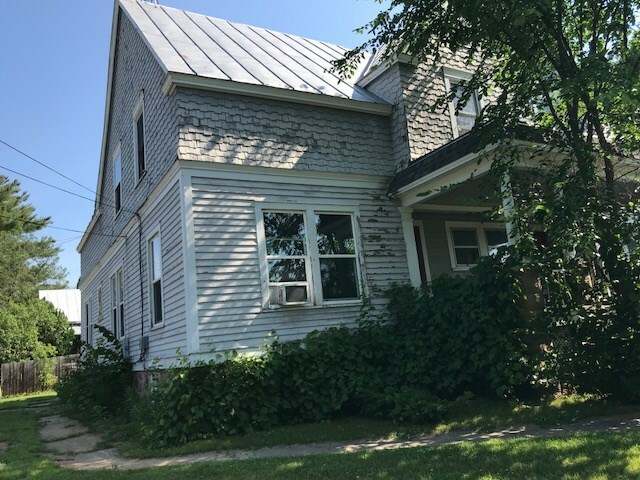 Investment opportunity awaits with this 4 Unit - apartment building with great rental history located at 324 Granite Street, Waupaca, WI. 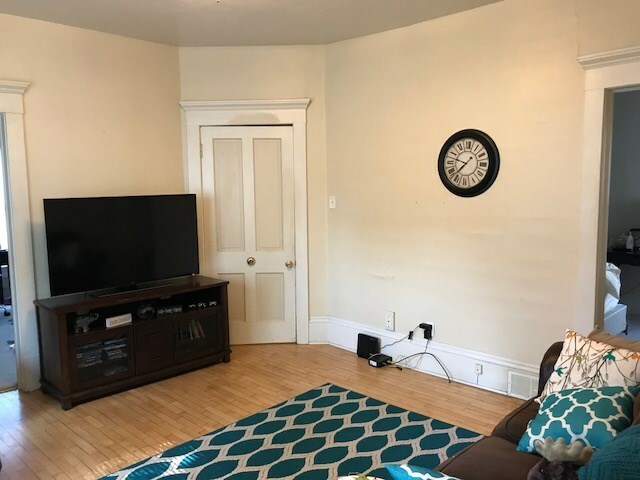 Conveniently located within walking distance to shopping and dining. 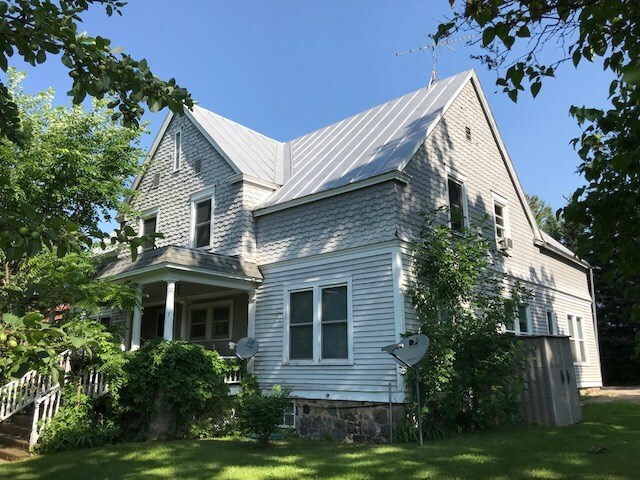 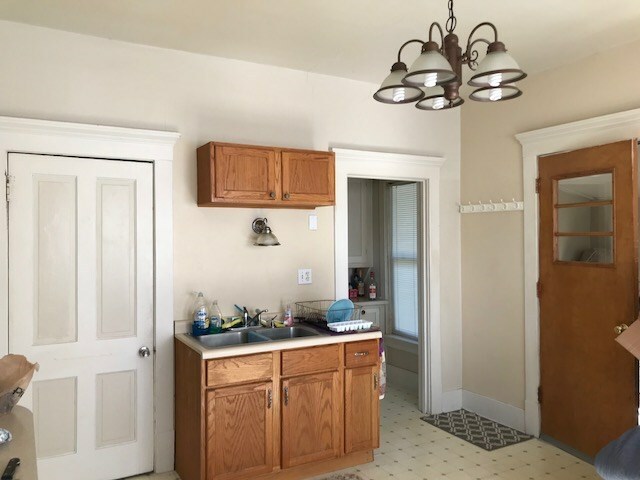 Classic Victorian style home with loads of character features, both inside and out. 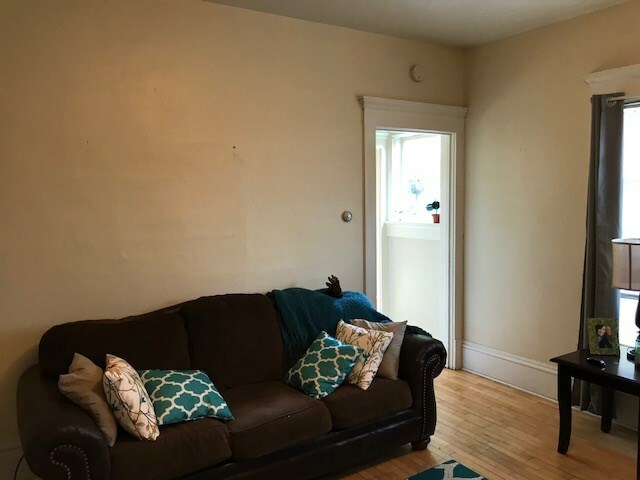 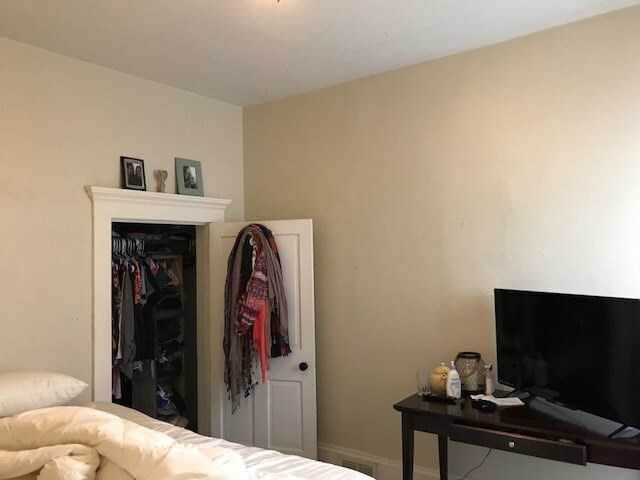 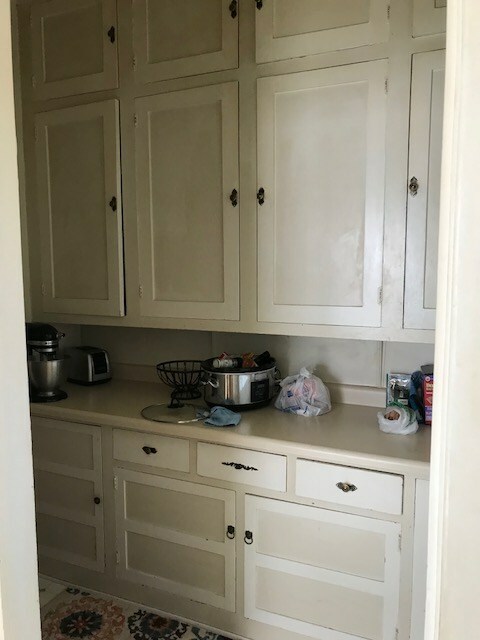 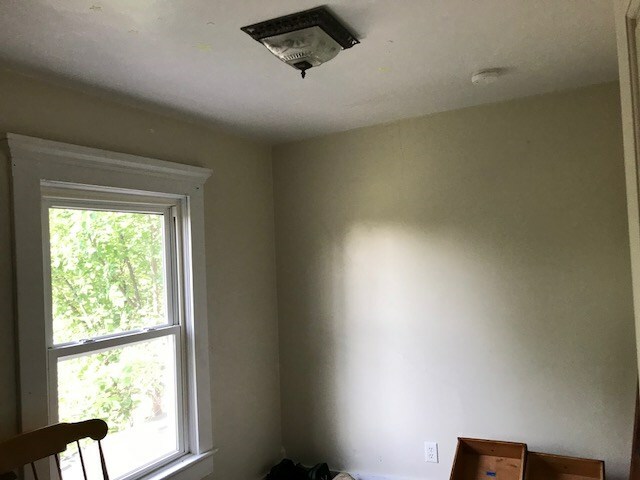 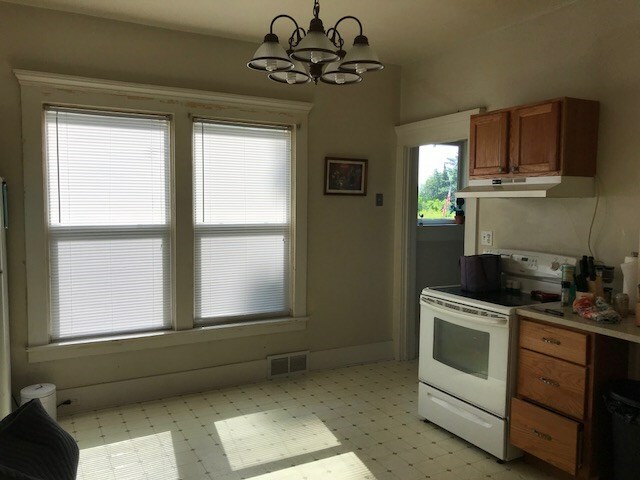 Offers 4 units that are all currently rented and features many updates throughout. 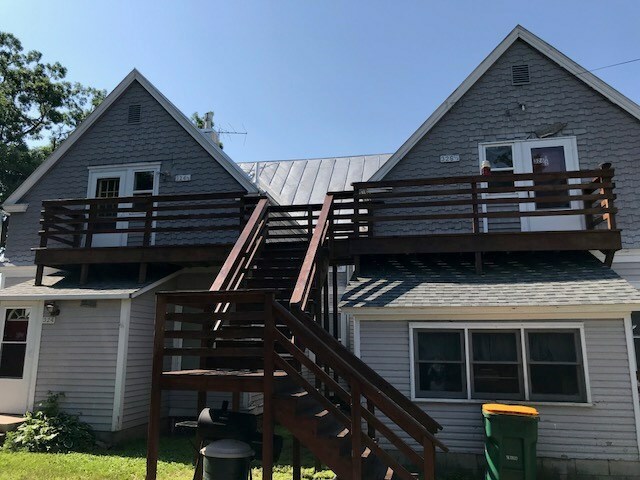 Metal roof and newer deck off the back of the building. 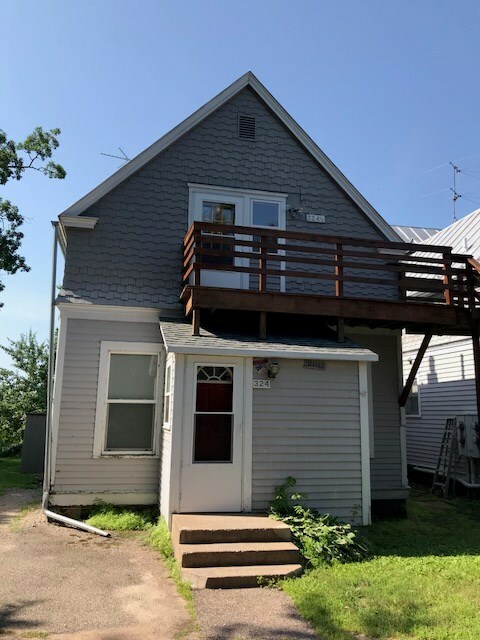 Call Joe Udoni at 715-281-8807 to schedule a showing.